Happy New Year! I hope 2017 was good to you, and that 2018 is even better! Okay, so I'm not really big on the whole New Year thing. I just think that if you view everything in terms of how a year has been, it can lead to pessimism rather than optimism. 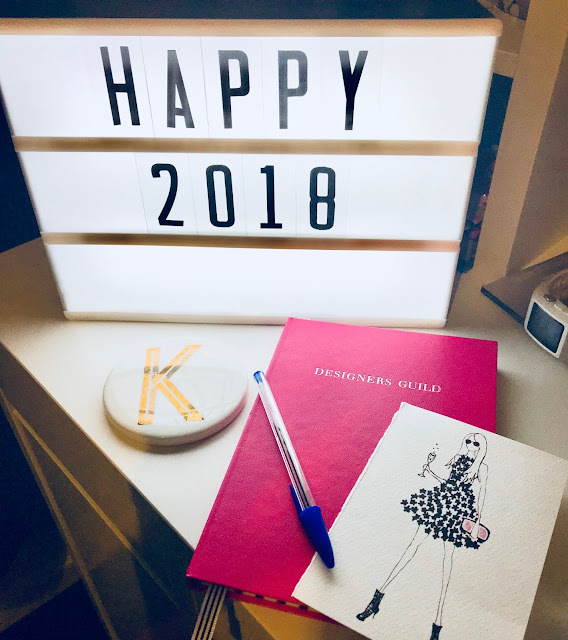 I don't believe in resolutions either, but I do believe in setting achievable goals and that, dear readers, is what this post is all about-a reflection of 2017 and my fashion and blog aspirations for 2018. 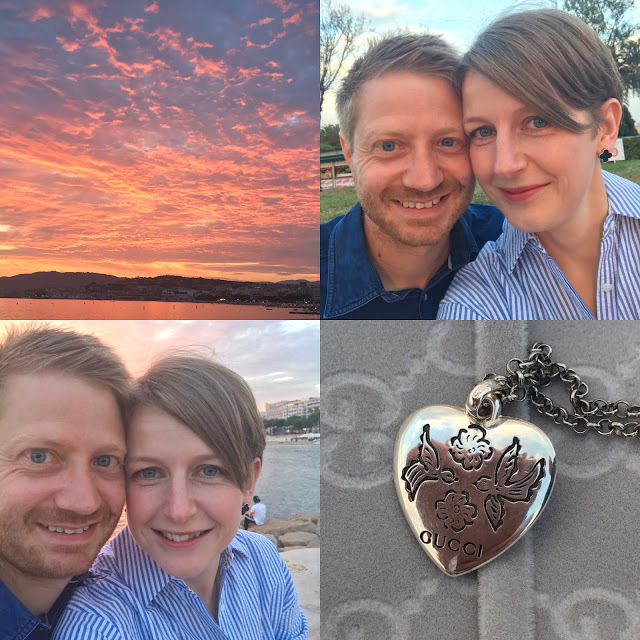 2017 was a good year for me as a whole, my highlight being my engagement to my Mister in August! In fashion and blog terms I had a fun year too! I reviewed the style of Josephine Bowes and dined at the Bowes Museum, I finally got to meet the lovely Margaret Woodliff-Wright (who has now become one of my favourite fashionable friends), I visited and reviewed the Balenciaga exhibition, the fashion of Princess Diana, and the perfumes of Dior AND I managed to write twenty-five posts for advent, along with many more amazing things! Writing my blog over the years has lead me to cultivate some amazing friendships too (even the ones I've not yet had the pleasure of meeting up with); I wouldn't be without these people in my life now...all the more reason to keep writing! I wish I'd made more time to write in 2017, so my main aspiration for 2018 is to do just that. Writing 25 posts during December, one of my busiest work months, taught me that with a little forward planning, I can definitely find the time to write more often. Then my lovely friend Krissi bought me an amazing Designers Guild planner/bullet journal for my birthday (it's much too pretty for work!) so I've decided to use it to plan ahead with my blog posts in 2018. Page views have never been super important to me, but seeing them triple during December taught me that it's definitely worth writing more frequently! So...I aim to try and write two to three times a week in 2018 (provided I've got stuff worth sharing with you lovelies...I don't want to bore you all!). 2018 is going to be quite a challenging year for me financially (I've a wedding, a new car and two holidays to save for!) so whilst there might not be as many fashionable purchases, I promise to search for fashion content elsewhere! 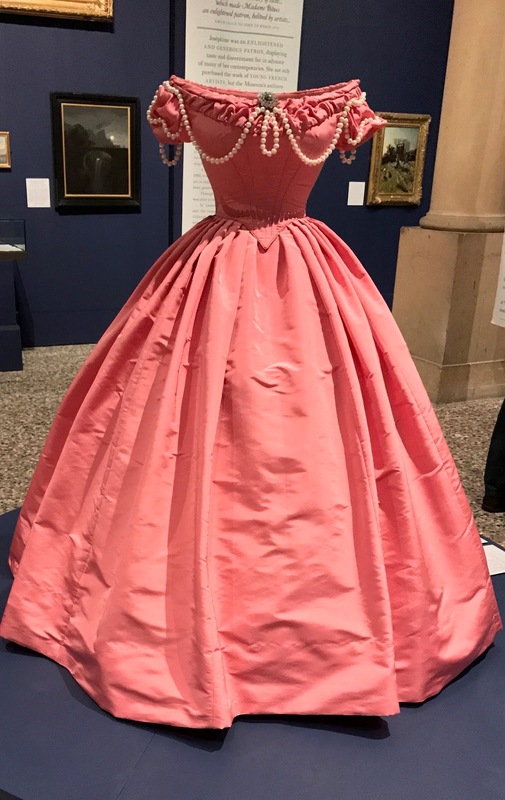 I hope to visit the V&A's 'Fashioned from Nature' and frequently visit The Bowes Museum in 2018 to bring you some more fashion history and I also want to try and visit Burberry again, as I love to share my Burberry days out with you all! Who knows where 2018 will take me, but I promise that at least when it comes to fashion, I'll take you all along for the ride!